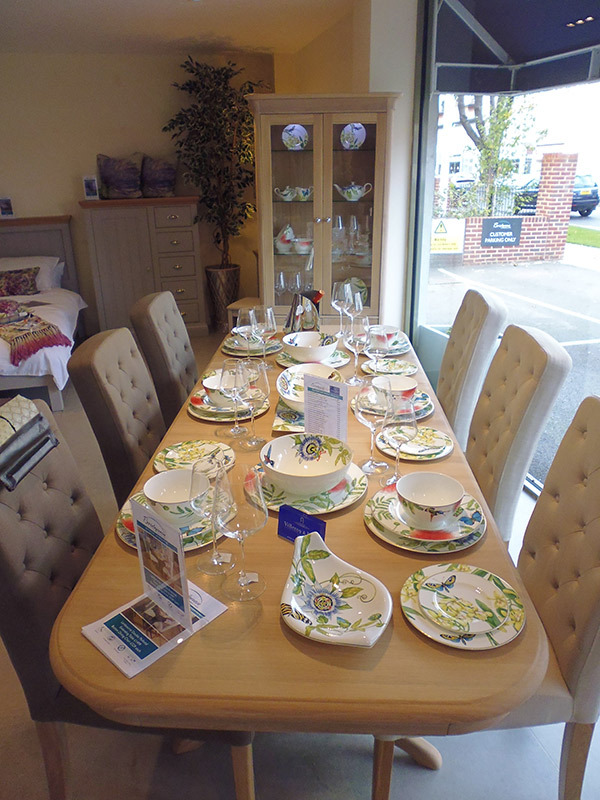 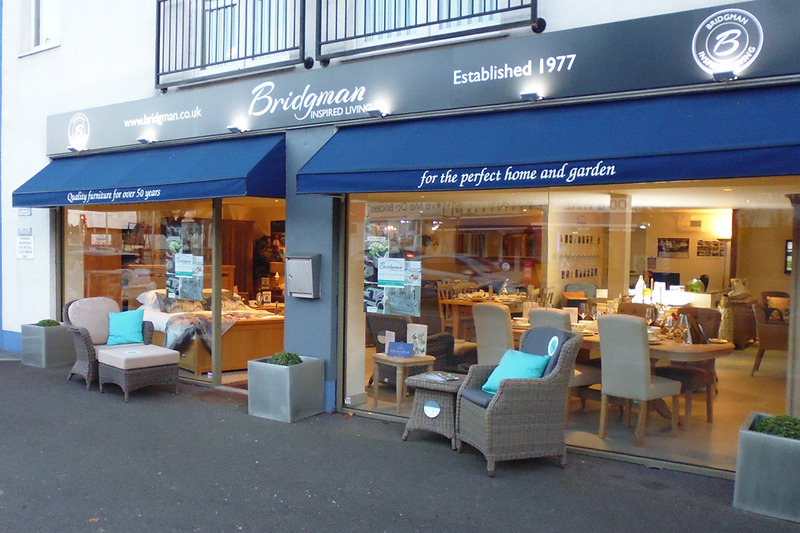 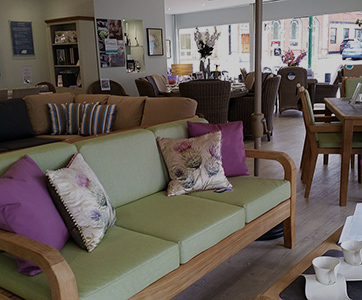 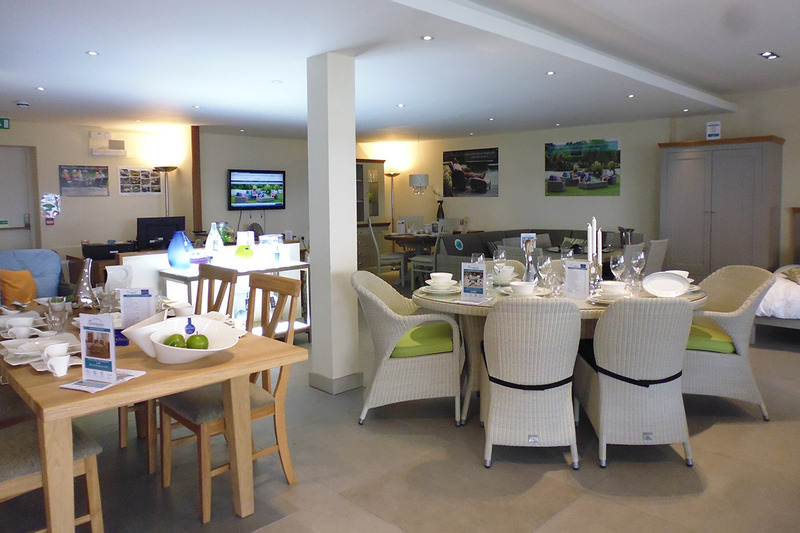 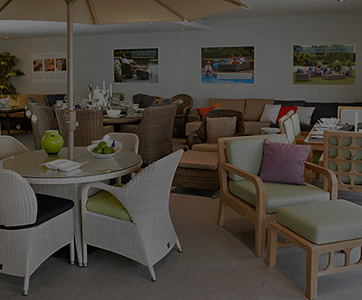 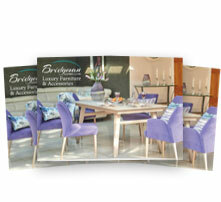 Situated in Walton-on-Thames, our Surrey showroom offers an in-person insight into the true quality and dedication of workmanship forming our luxury selection of home and garden furniture and accessories. 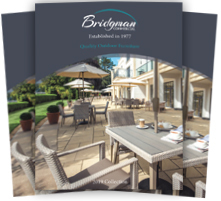 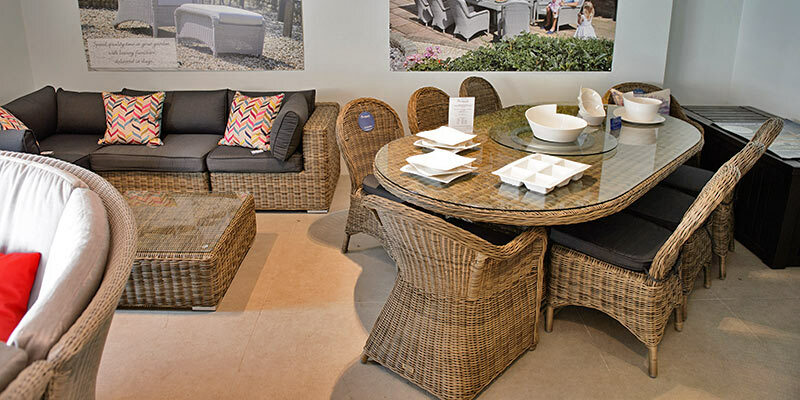 Featuring a wide variety of garden and conservatory furniture ranges guaranteed to suit a plethora of personal tastes, the collections you will find on display here are guaranteed to provide unparalleled inspiration for your outdoor living space. 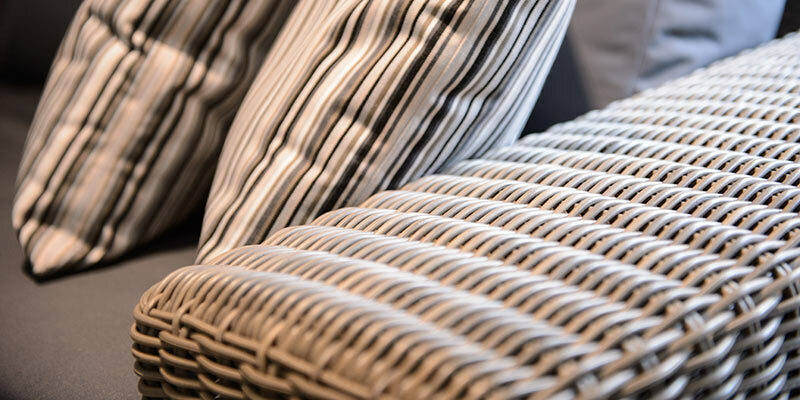 In addition, you can still see our bespoke home collection – featuring bookcases, coffee tables, dressers and storage units all handcrafted to order. 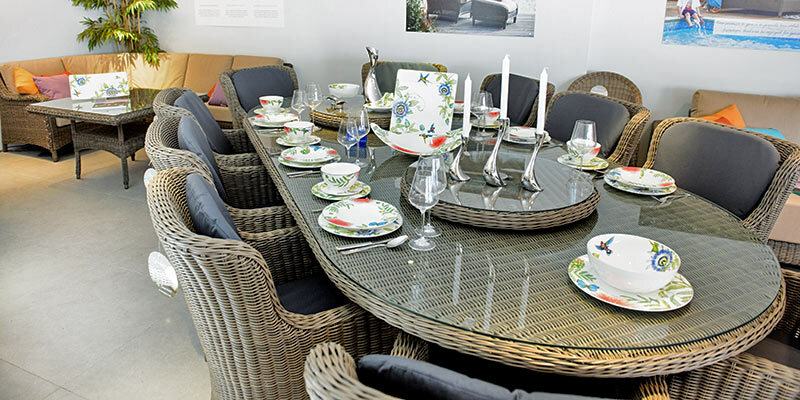 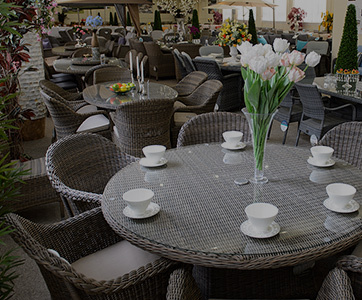 In addition to the largest selection of rattan garden furniture in Surrey, you’ll be greeted with a comprehensive array of both classic and contemporary accessories for your home and garden. 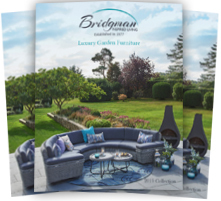 Effortlessly able to provide character and style to your home in an instant, collections from Georg Jensen, Villeroy & Boch and Voyage Maison can be seen showcased alongside the new and bespoke Bridgman Faux Floral Bouquets. 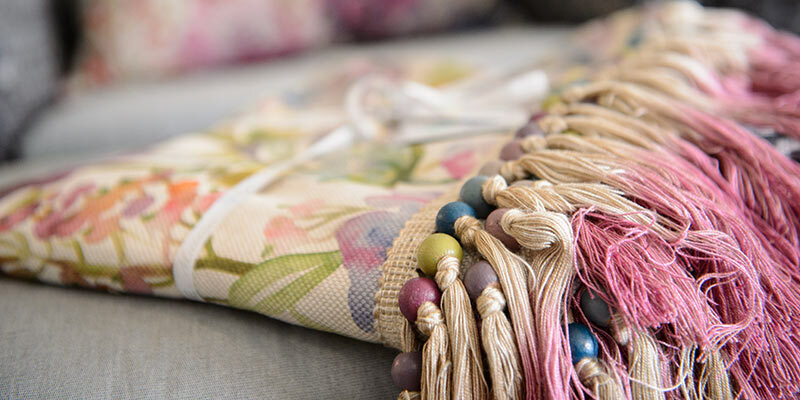 Hand tied bouquets put together by an expert floral designer – these stunning arrangements offer eternal beauty to any home. 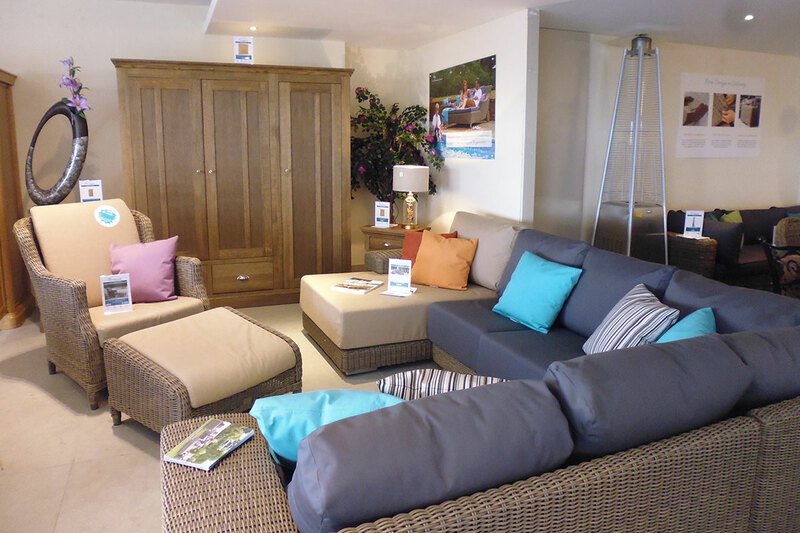 Offering free delivery within UK mainland and convenient, designated parking right outside, our Walton-on-Thames showroom is guaranteed to provide luxurious home inspiration like never before. 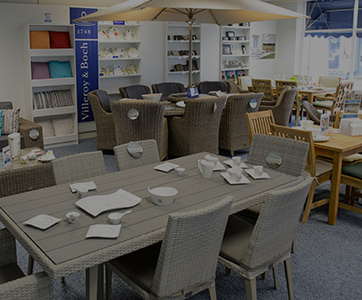 From being unable to find something on display you’ve seen online to simply needing a second opinion on your accessory choice, I’m happy to help. 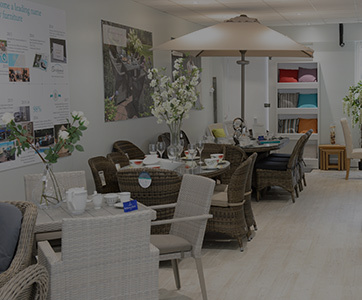 The Walton on Thames showroom will be open on Good Friday, Easter Saturday and Easter Monday and Closed on Easter Sunday.